This is a cute bear with a built in covert camera and recorder. It is exclusive to Eyetek and this is built in our own workshops. The bear product code PBC covertly records audio and video on to a micro SD card for later viewing on to your computer, perfect for use as a nanny cam as it can sit unobtrusively in a childs nursey. The bear camera comes ready to go complete with battery, built in charger and SD card. This camera is designed for ease of use and can be operated by a single button press.. On the SD card is a programme that can interface with the camera and allow numerous settings to be changed if you so wish although the default settings that we send it out with are suitable for most people. 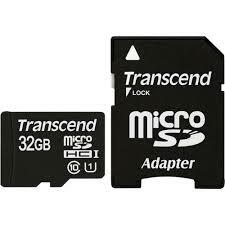 Supports up to 64GB micro SD card. A fully charged battery can record for up to 30 hrs and if used in the motion activation mode it can remain in standby for up to 3 days depending on activity in the area of the camera. 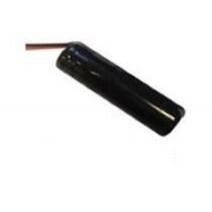 This is using the long life battery the standard battery is approximately 50% less. The battery life quoted is genuine unlike many of those who claim many days of battery life, this is totally unrealistic as you would find if you tested one. Due to popular demand we have reintroduced the s500 Car Tracker. 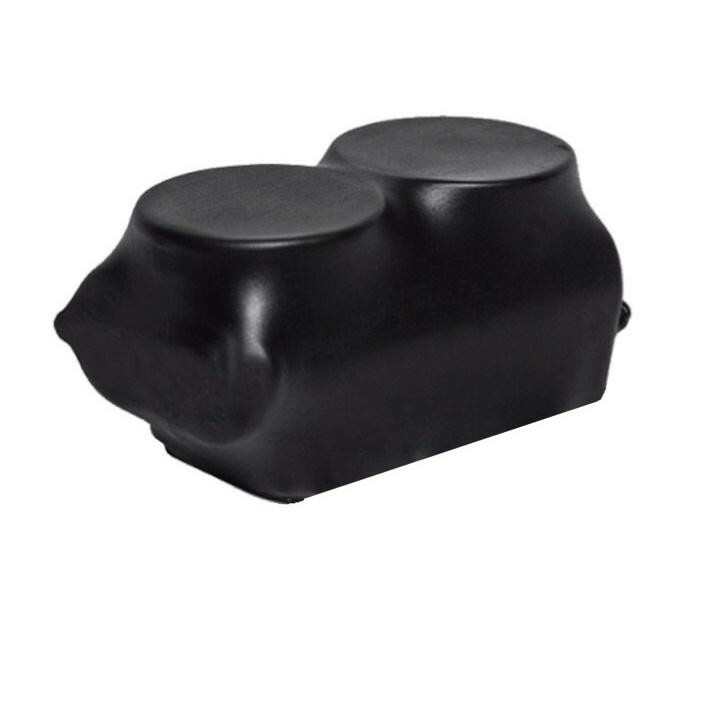 The reason this Vehicle Tracker is so popular is that it’s heat shrink covering and small size make it look as if it is part of the structure when placed under a vehicle. This cute teddy bear is fitted with a colour camera and transmitter which transmits video to the supplied receiver. Hi-Res Dome Camera Indoors/outdoors with night vision capability. This Stunning anti-vandal dome camera is engineered from solid aluminium, Ideal for shops, bars, schools & offices!